Twenty-five young people are celebrating completing the latest learning programmes run by Incommunities, aimed at setting them on course to build successful careers in housing. A number of students from cohort 8 of the Graduate Employment Mentoring (GEM) Programme joined young people from Buttershaw Business and Enterprise College who had completed a Junior GEM scheme, at an awards presentation in Shipley. The GEM Programme is a 12-month programme which is run by the housing group’s Centre for Partnership Team. It includes paid traineeships with a range of housing associations and Councils in England, Scotland and Northern Ireland as well as Canada and is accredited by the Chartered Institute of Housing (CIH). Geraldine Howley, Incommunities’ Group Chief Executive and Chair of the Centre for Partnership, presented a number of the successful GEMs with CIH Level 3 and 4 certificates. Geraldine Howley said: “I would like to congratulate all our successful GEM and Junior GEM students on their outstanding success. Among the successful students from cohort 8 was Lily Feasby who works for Yorkshire Housing as a Leasehold Services Officer. She said: “My GEM experience has been very rewarding. As part of my traineeship, I worked for Incommunities’ leasehold team and completing the programme enabled me to move on to secure a great job with another leading housing group. 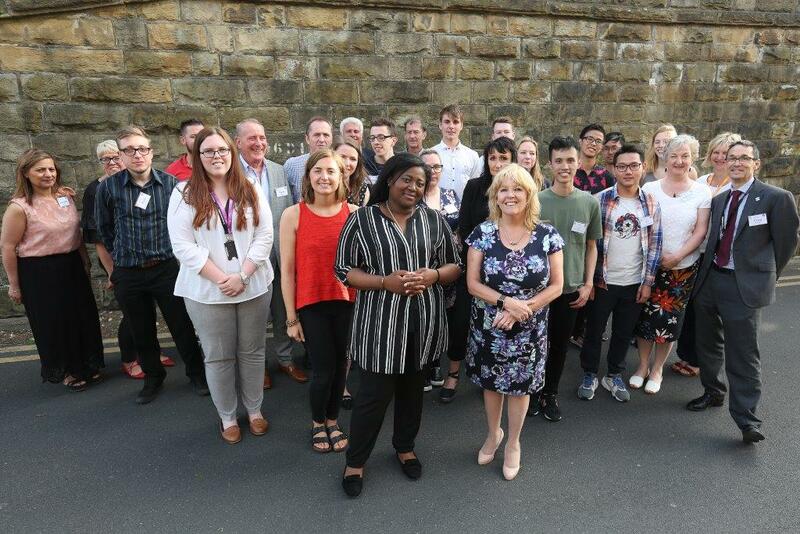 Trevor Smith, Director of the Centre for Partnership, said: “This celebration event recognised the fantastic contribution of students, tutors, managers, training providers and housing leaders who, together, want to change lives and be part of an exciting new future for the sector. Since 2009, the GEM Programme has gone from strength to strength with 97 graduates completing the qualification now working in the housing sector. Photo 1 shows Geraldine Howley Incommunities’ Group Chief Executive (front right) with some of the successful GEM students, Junior GEMs, tutors, managers, training providers and housing leaders. Photo 2 shows the successful GEM students. 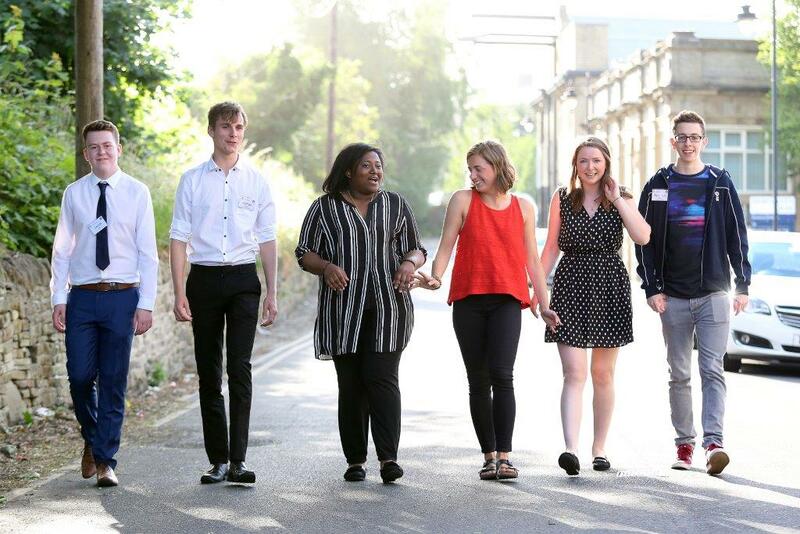 They are from left to right: Jacob Lister and Joshua Simpson from Buttershaw Business and Enterprise College; Danisa Baloyi (Kirklees Council); Lily Feasby (Yorkshire Housing); Kate Richards (Great Places Housing Group) and Nicolas Bould (LIV property agents).